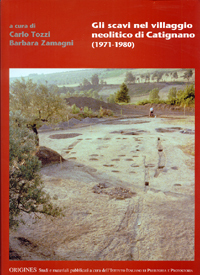 In this series the Institute publishes works of particular academic significance on different aspects of prehistoric and protohistoric civilisations, not confined to Italy. The series also comprises the main research carried out or funded by the Institute, for example the results of scientific projects supported by the Institute (“Projects” series). The publications are selected from the proposals collected on the basis of a specific invitation for submission. 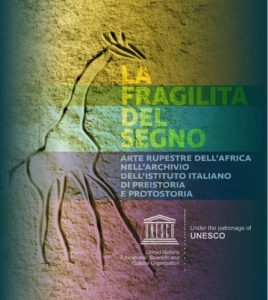 Since 1955 32 monographic works have been published in the series Origines: studi e materiali pubblicati a cura dell’Istituto Italiano di Preistoria e Protostoria.